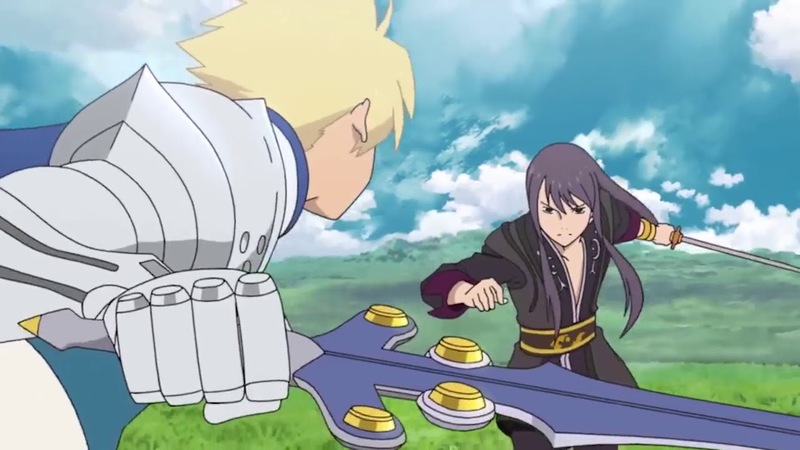 As you may have remembered, Tales of Vesperia has quite the hype going around thanks to a number of things: the tepid announcement of Tales of Crestoria, the fact the game is a fan-favorite and has been asked to be remastered by fans a number of times and well, the collector’s edition looks as though it was made from every Tales of fan’s dreams. Which makes the news that, yes, the Tales of Vesperia Definitive Edition: Collector’s Edition (trying saying that quickly) is now purchasable. This collector’s edition isn’t to be mistaken with the Japan version, which does have some of the same features as the editions made for Europe and North America but is also rather different. For example, in the Japan edition, there was no mention of special stickers, the Repede steel box or the collectible card set. Whether these items will be included later on has not been mentioned by Bandai Namco. With all of these goodies, we’ll forgive you if (like me) you’re just wondering where the hell you’re going to put everything. 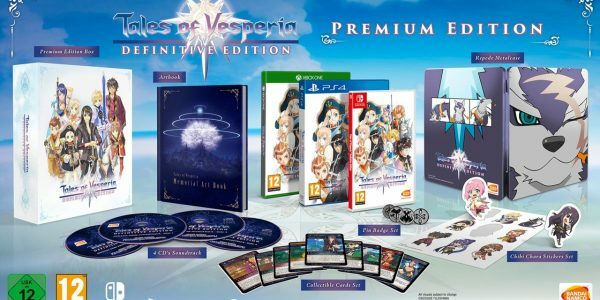 But don’t fret, the Premium Edition box will no doubt be able to keep everything together while you figure out just which shelf will further enhance your brand new Tales of Vesperia collection. Keep your eyes to VGR for even more Tales of news as soon as it comes out.